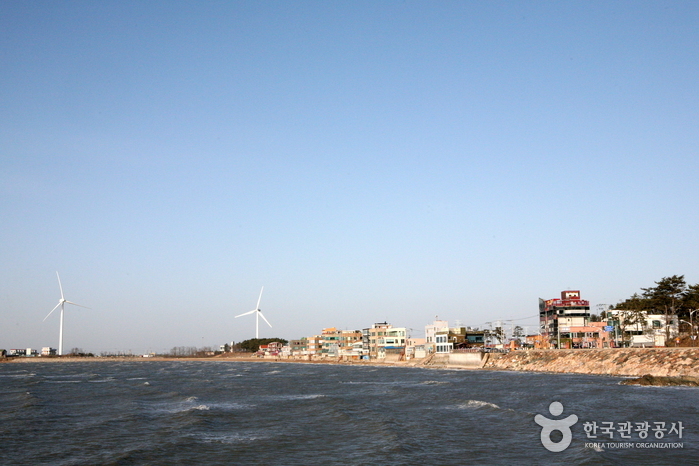 Seonjaedo Island in Incheon is believed to have been settled since the Neolithic Era. 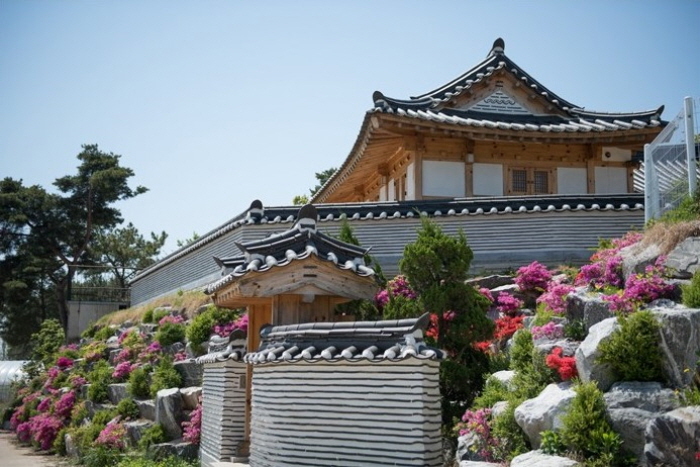 It had been called Sowudo Island during the Goryeo and Joseon Dynasties, before it was named Seonjaedo in 1871. The name Seonjaedo means "an island where a divine fairy came down and danced." At low tide, a sandbar path connecting the island with the mainland appears from the ocean. 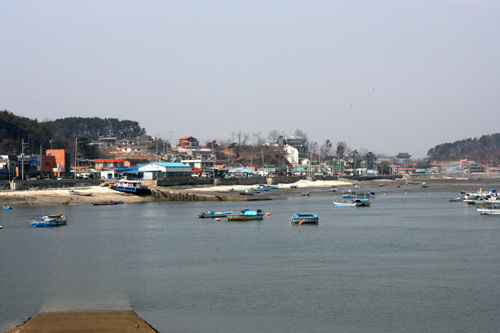 Seonjaedo Island is also a bridge island that connects Daebudo and Yeongheungdo Islands. Oido Station (Seoul Subway Line 1), Exit 1 or 2. Take Bus 790 to Seonjaedo Island (선재도).